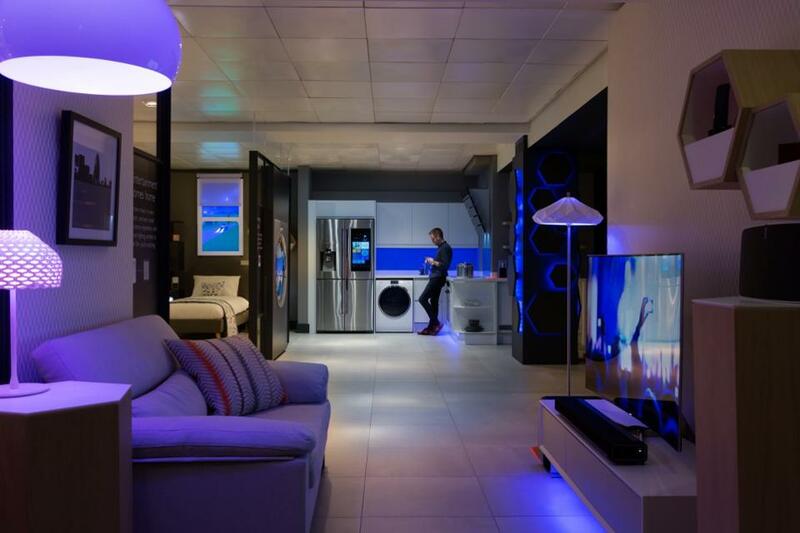 Smart homes are all the rage these days, with people constantly boasting about how they can turn on their living room lights with the sound of their voice, and keeping an eye on their dog from the other side of the world. 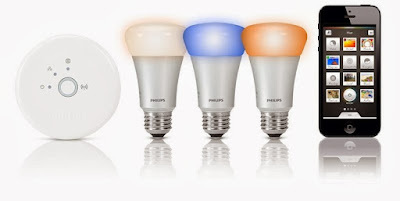 If you're keen to create your own internet-connected home, but unsure of how to get started, we've gathered together five products that we've previously reviewed to get the smart home ball rolling. 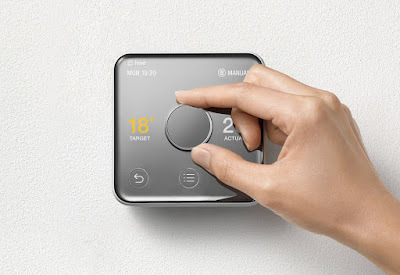 To get your smart home ticking, its a good idea to get something to act like a base unit or hub; something to which other gadgets can connect. 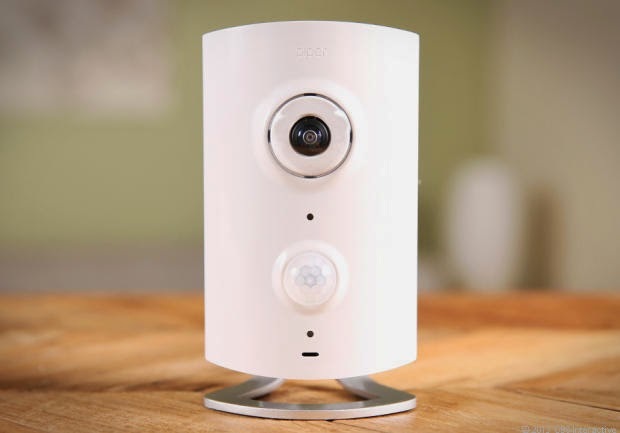 The Piper is great as not only does it feature a camera, a sound sensor, motion detector, light sensor, and humidity detector, it can also be used to control other things. We have ours hooked up to two door and window contacts (for security) and also to two smart plugs to allows us to use it activate lights and even turn on the coffee machine first thing in the morning. As smart home units go, the Piper is a great start. Read our full review of the Piper in this feature (which also features other smart security items). Lighting is a genuinely handy thing to make 'smart', and Hue from Philips is still one of the best systems on the market. Featuring a hub which plugs into your WiFi router, and several different kinds of smart bulbs, you can control the whole house via your phone. However, what makes Hue really smart is that it can be linked to other smart systems giving you a greater degree of control. The bulbs might not be cheap, but they do last a long time and let you pick from millions of different colours and brightness levels. Read our review right here. Originally just a smart thermostat, British Gas' Hive has grown to include smart lights and smart plugs, giving you more control over your house. However, the core product is still very much about heating, and it lets you control your home environment via your phone from anywhere. Getting the heating to come on as we leave work is probably the best thing we ever do, and we have Hive to thank for it. As well as that, you can set a schedule on your phone and also link it to other systems, especially using IFTTT, so Hive will switch off when it detects that your phone (and therefore you) have left the house. Read our full review here, and check out the other items for the system here. If your main concern is one of security, Y-Cam is great place to go. We've reviewed several of their WiFi-enabled cameras in the past, which allow you to view the stream over the internet on your phone and record motion to the cloud, but our favourite has to the Home Monitor HD Pro. 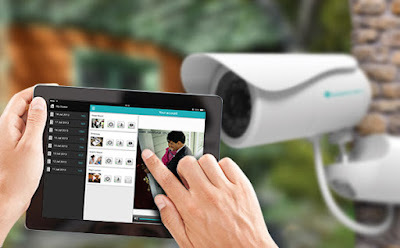 This tough outdoor camera can be used to keep an eye on your property whatever the weather, and installation is as easy as running a single power cable and connecting to your WiFi network. One thing we really love about Y-Cam is that you get free cloud storage for your clips - something not all camera makers provide. Read our full review right here. 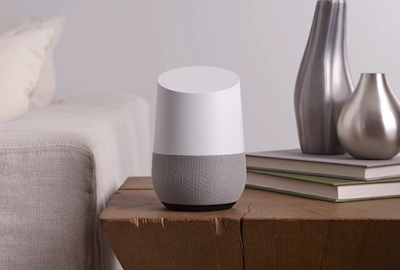 The best thing about Google's smart assistant speaker is not that you can ask it what the weather is like, or what that guy from that film was also in, but rather its ability to link with smart home products. We have ours linked directly with the above mentioned Hive to let us turn on the heating with out voices. We also have it linked to Piper via IFTTT to turn on lights and activate the security modes by saying a few select words. If you're keen to make your new smart home as smart as it can be, Google Home is a great addition. Like our choices to get your Smart Home up and running? if you use different products and systems, let us know on Twitter.